In this video I explain the difference between a business market appraisal and a business valuation and when each should be used. 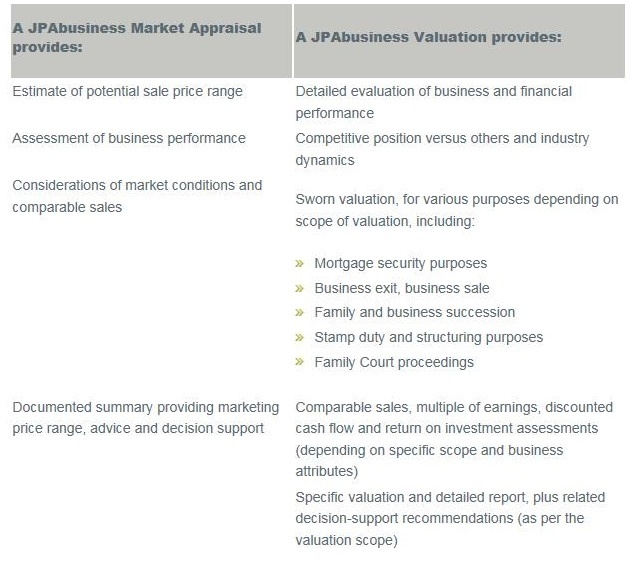 Below is a table summing up the differences between a JPAbusiness Market Appraisal and a JPAbusiness Valuation. 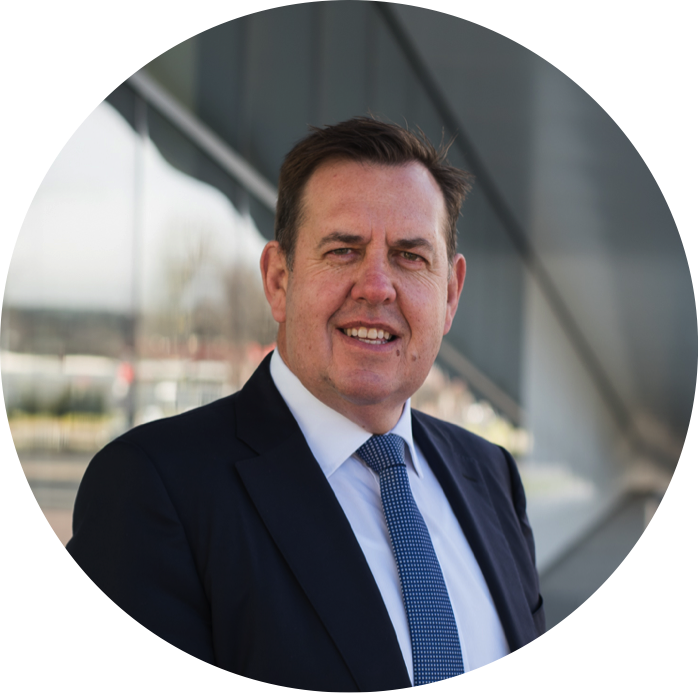 Visit and subscribe to the JPAbusiness YouTube channel for more videos from me over the coming days and weeks. If you are interested in seeking a market appraisal or valuation for your business, or for a business you’re considering purchasing, contact the experienced team at JPAbusiness for a confidential, obligation-free discussion.